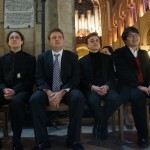 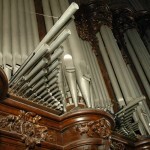 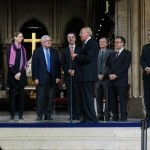 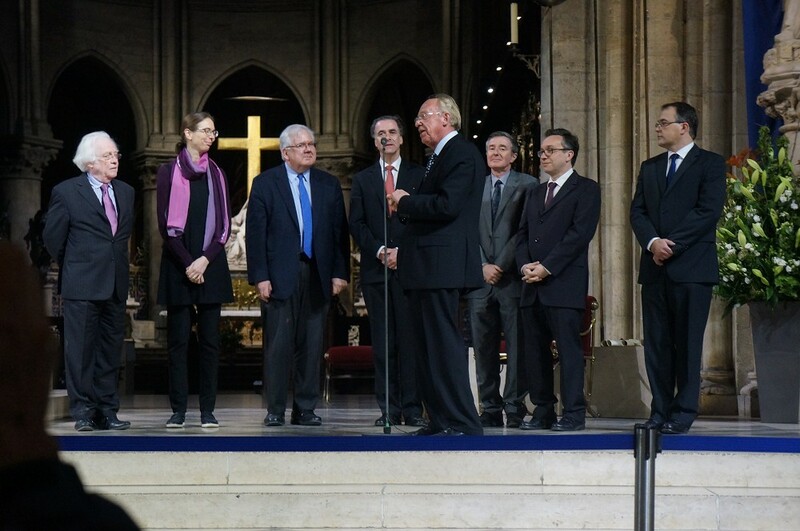 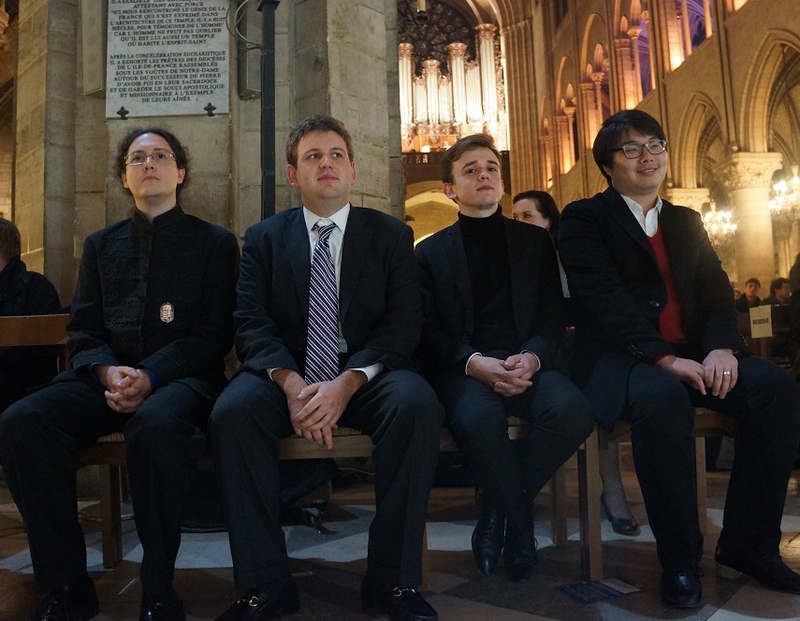 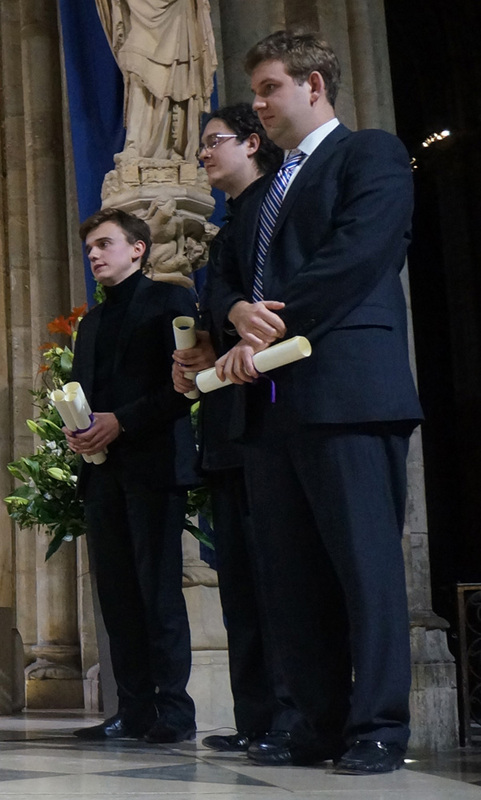 The finales of the 24th international competition of organ “Grand Prix of Chartres” took place on Sunday, November 8th, 2014 in the cathedral Notre-Dame of Paris. 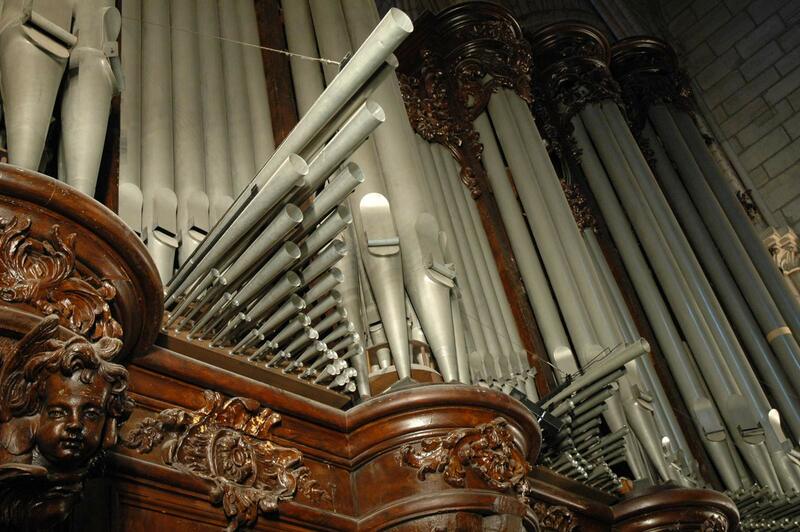 Because of restoration works of the nave of Chartres cathedral, the organ of Chartres is currently under coffering..
63 candidates, of 20 nationalities (Germany, England, Arménia, Belgium, Bielorussia, Canada (Quebec), South Korea, Croatia, the United States, France, Greece, Hungary, Italy, Japon, Latvia, Mexico, Netherlands, Poland, Republic Czech, Russia), appeared this year at our competition. 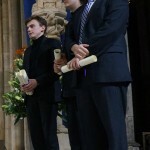 About fifty commitments are offered to the award-winnings according to the rewards for recitals in France, Russia, Germany, Spain, Great-Britain, Iceland, Italy, Luxembourg, Slovakia, Switzerland.